I am following negotiations between HM Government and the EU Commission and the progress of the European Union (Withdrawal) Bill particularly closely because few if any, areas of law will be affected by the UK’s withdrawal from the EU more than intellectual property. The terms of the withdrawal agreement and the legislative framework that will emerge in the United Kingdom and the remaining member states of the EU will affect profoundly the nature and extent of the legal protection that will be available for branding, creativity design and technology and how such protection may be enforced in the remaining states as well as in the EU. That is important because businesses take the legal protection of their intellectual assets into account when making investment decisions. Through following the progress of the withdrawal negotiations and the key legislation I can help businesses and their professional advisors to anticipate and devise solutions to possible difficulties in the future. For example, what will happen if the unitary patent and the Unified Patent Court do not come into being at all or if they come into being without the participation of the United Kingdom? 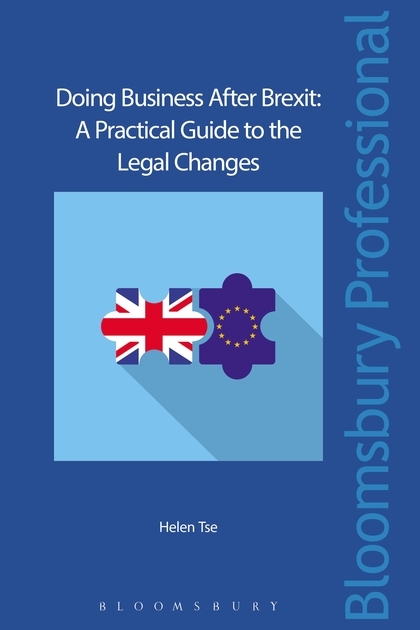 While the withdrawal negotiations are still at an early stage, I can assist in-house legal advisors, law firms and patent and trade mark attorneys in the UK, the remaining EU member states and the rest of the world to prepare for these developments by designing and speaking at training courses and contributing to internal briefings. Last year, for example, I addressed regional meetings of the Chartered Institute of Patent Attorneys in Liverpool and York and the IP Law Summer School in Cambridge. I can review licence, joint venture and other commercial contracts in the light of Brexit and suggest ways in which they may be clarified or strengthened. For so long as it remains possible for English barristers to advise on EU law and to represent clients before the Court of Justice of the European Union and other tribunals in the EU I will continue to do so. If it requires requalification as a member of the Bar of the Republic of Ireland or one of the other remaining EU member states in order to continue to continue such practice I shall seek such requalification. 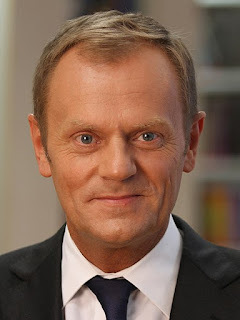 As our future relationship with the remaining EU member states as well as the rest of the world may be governed by the World Trade Organization Agreement and its annexes the Agreement on Trade-related Aspects of Intellectual Property Rights (“TRIPS”) and the WTO’s dispute resolution mechanisms will become increasingly important and I will advise on those matters. Bilateral investment agreements will also become increasingly important as will arbitration and the English speaking common law courts in Dubai, Qatar and Abu Dhabi which I already follow through NIPC Gulf. For details of my services generally, click the “Services” tab of my NIPC Law website. Call +44 (0)20 7404 5252 during office hours or send me a message through my contact form.